When you review IOS apps you tend to experience a sense of deja vu in that so much of what you see has already been done, and done, and done… So finding new and exciting apps to share with the Current Photographer readers becomes progressively more difficult as time goes on, and so much of what I see is just a different twist on something that has already been done–and sometimes overdone. After all, my goal in writing these reviews is to share with readers apps that I actually use. And frankly, I don’t use seventeen apps that do the same thing. I select my favorite and use it. WordFoto is not the first app of its kind that I saw. There are others out there, but I was not satisfied with them enough to actually use them for my own photos. But finding another such app ultimately led me to WordFoto. 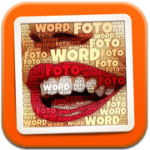 WordFoto allows you to take or select a photo, add one or more words, and it works its magic by combining the words and photos in an attractive format. Here is a photo that I took in the app while writing this article. Yes, I stopped just now and took it, cropped it within the app, and uploaded it to Dropbox from my iPhone 4. 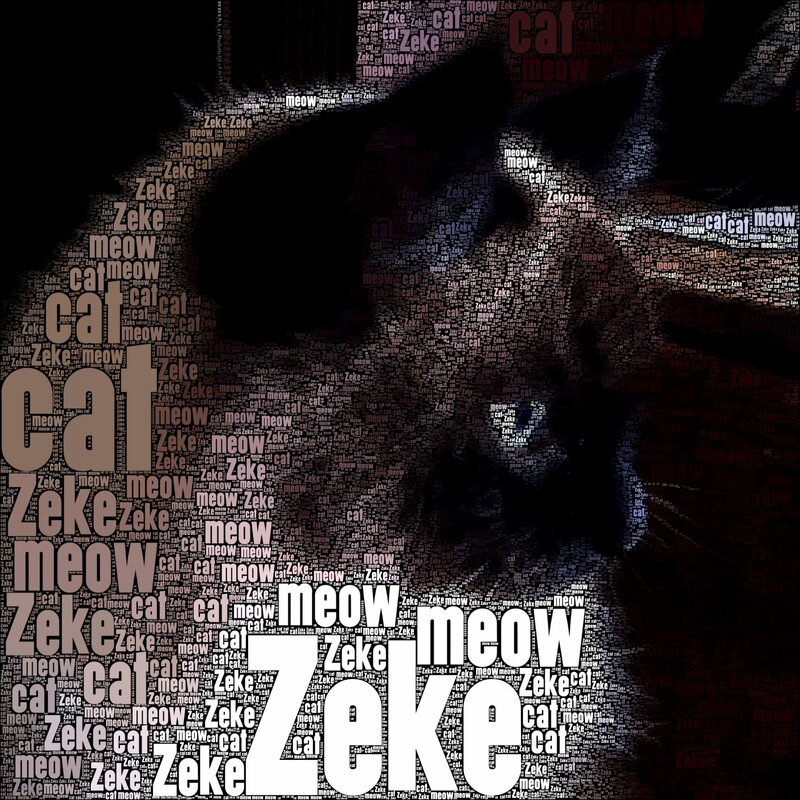 Then I went into the “Words” menu in WordFoto and added a new word set that contains the words, “Zeke”, “cat”, and “meow”. I selected that set then went to the “Style” menu. For this photo I selected “Classic Color” and it is ready to export to the camera roll. 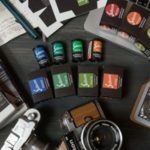 I should note that there are 8 preset styles, all customizable, and the ability for you to create an endless variety of custom styles. In playing with this photo, I found that all of the presets are usable and several are quite good. As you select different styles you will find that some words are larger on some than on others. 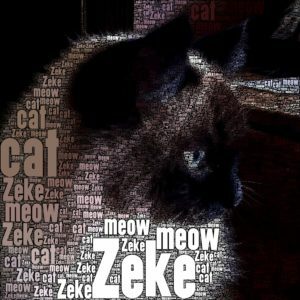 For instance, in the “Classic Color” preset (shown below), the word “Zeke” is the largest and most prominent while in the preset, “Howling”, the word “cat” is largest. I’m sure that this has to do with the amount of room in various areas of the photo and the length of the word to be posted. In a perfect world, I would like to be able to select the most prominent word by placing it first in the list. But hey, what do you expect for a buck, ninety-nine. 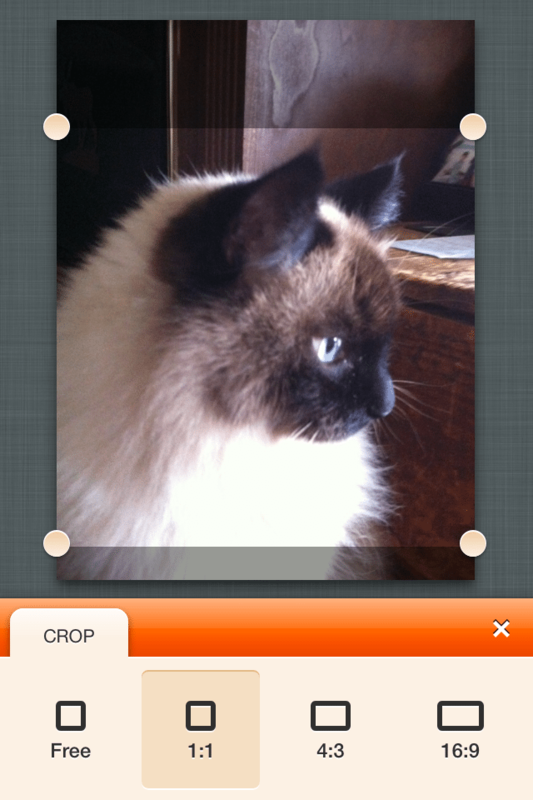 Yes, this awesome little app is priced at $1.99, and is worth every penny. 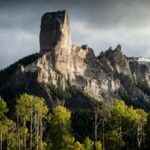 I found a free “lite” version of a competing app, but quickly deleted it and gladly paid the $1.99 to the good folks at bitCycle for this one. 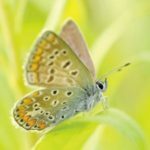 This one is definitely worth checking out and using. Be sure to follow me on Instagram (manualdslr) and Twitter (@manualdslr) to see more of the photos that I have “WordFoto’ed” and so I can see what you do with this cool little app. 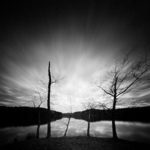 The title of this article promises, Your Photos + Stylized Text = Awesomeness. But I’ll go one better. Your Photos + Stylized Text = (Easy) Awesomeness when you use WordFoto. Enjoy!